Since 1996 we have been providing a full range of professional tree services from tree planting, pruning, removal, stump grinding, and a range of Arboricultural Services. Our clients include private residential and commercial properties, construction and development sites, municipal parks and reserves, insurance agents, golf courses, public and private schools and government departments. 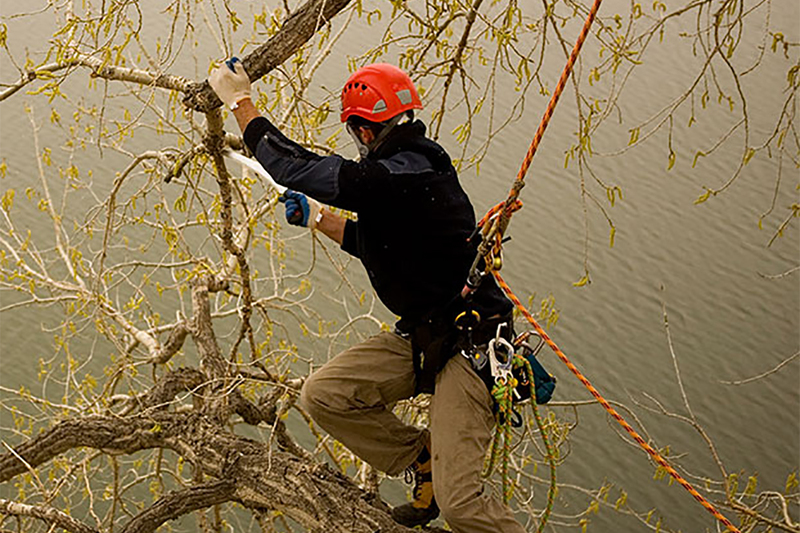 Our passion is in providing high-quality solutions to your tree troubles, delivering the best value outcome for you, your trees and surrounding garden. Total Tree Care is known for consistently delivering top quality tree work, great value for money and our customer service is second to none. We care about our clients, their trees and the property that surrounds them and will do whatever it takes to leave their garden clean, tidy and undamaged. Public safety and the safety of our team are our top priority, we don’t cut corners or take unnecessary risks. Thousands of customers are already raving about Total Tree Care, using us for repeat and ongoing work and referring us on to their friends. In fact today, 71% of our work is for repeat & referral clients. We promise you the same great results and stand by our values with professional advice and service.